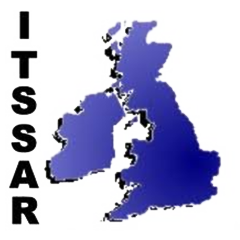 TGS Forklift Training Kent provides ITSSAR Accredited Counterbalance Forklift Training in Kent for novices that have never used a Counterbalance Forklift before or experienced Counterbalance Forklift operators who require refresher Forklift Training in Kent. We train on all makes and models of Counterbalance Forklifts and offer conversion training courses to to allow an operator to operate several fork lift truck types. 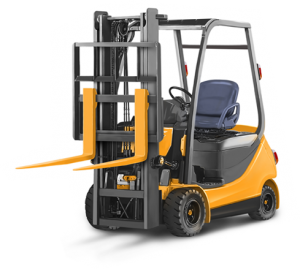 The Counterbalance lift truck, also known as a Counterbalance Forklift is the most commonly used type of lift truck and is found in nearly all workplaces which require the use of a fork lift truck. A Counterbalance Forklift Truck comes in many shapes, sizes and lifting capacities whether it’s a 3 wheeled Diesel to LPG powered machines with a lifting capacity up to 50 tonne. Most common Counterbalance Forklift types have a lifting capacity of up to 3000kgs.